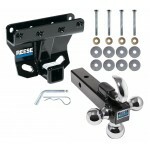 $50.23 - ON SALE TODAY! 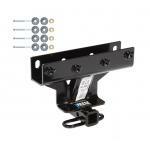 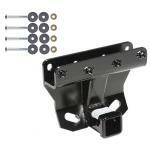 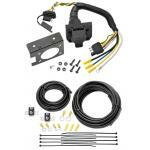 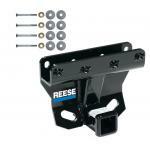 This Hitch Fits The Following Vehicles: 2005 - 2010 Jeep, Grand Cherokee, Except SRT-8 20.. 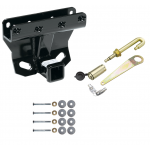 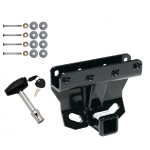 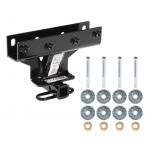 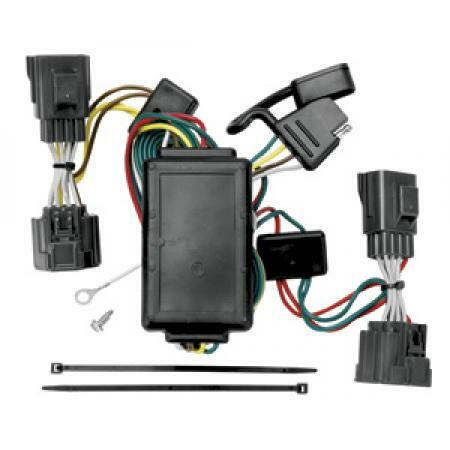 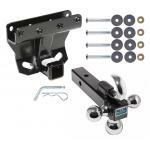 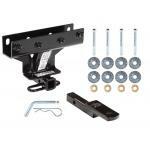 This Hitch Fits The Following Vehicles: 2005 - 2010 Jeep, Grand Cherokee, Except SRT-8 2006 -..
Includes Everything Pictured: Custom Fit Trailer Hitch Security J-Pin Installation Hardware Inst..
Trailer Tow Hitch Receiver For 05-10 Jeep Grand Cherokee WK 06-10 Commander w/Tri-Ball Triple Ball 1-7/8" 2" 2-5/16"
Reese Trailer Tow Hitch Receiver For 05-10 Jeep Grand Cherokee WK 06-10 Commander w/Tri-Ball Triple Ball 1-7/8" 2" 2-5/16"